Want to give up smoking and considering using vaping to help? Here’s a beginner’s guide to vaping e-liquids. Over the last few years, vaping has become extremely popular, especially among smokers who are trying to quit. It enables people who are finding quitting tobacco difficult to experience the same feeling without exposing themselves to the harmful effects of smoking cigarettes. 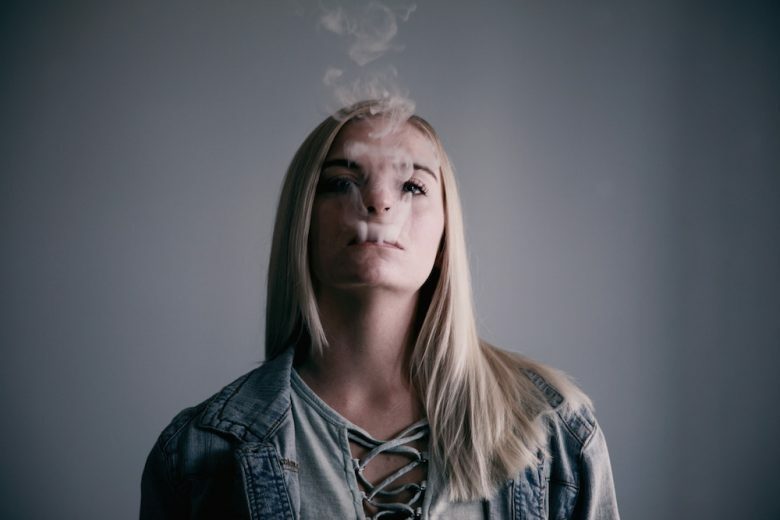 One main reason why most people are increasingly considering vaping is that they believe it reduces the consumption of harmful compounds such as tar and carbon monoxide. Using e-cigarettes also helps you avoid smelling of cigarettes and, unlike tobacco the social stigma that accompanies vaping is minimised. E-liquids come in different types, flavours and strengths, and come in small bottles separate from the vaporiser. Almost all reputable e-cig companies have their own line of e-liquids for their customers. Here’s what you should know when transitioning to vaping e-liquids. E-liquids contain different amounts of nicotine (there’s even an option available for nicotine-free e-liquids). With e-cigs, you have control of how much nicotine you consume, which gives it an added advantage. The main measure for nicotine is milligrams, although some manufacturers prefer to use nicotine by volume (NBV) as it provides more accurate measures. For beginners, nicotine strength is the main factor to consider when purchasing e-liquid. Also, vapor juice comes in different nicotine strengths, with 0mg meaning no nicotine levels, 6mg low, 12mg medium, 18mg high and 24mg very high nicotine strength. The type of device you use also has an impact on how much nicotine you consume. Manufacturers usually use food extracts to make their e-liquids. Most of the flavors found in e-liquids can be found in candies and other snacks. The majority of companies that produce e-liquids use ingredients that are FDA-approved, meaning they’re considered safe for consumption, and that inhaling such extracts is not harmful to the vaper or bystanders. Unlike traditional smoking, e-liquids produce a vapour that is usually odourless. However, if you want flavoured e-liquid that smells good, you have lots of options to choose from, especially if you’re opting to make DIY e-juice. Propylene glycol (PG) and vegetable glycerol (VG) are good emulsifiers and are FDA-approved. They’re mostly used as a food ingredient and in some medications. In e-liquids, PG and VG are responsible for the production of the vapour that delivers nicotine and flavour to the consumer. Of the two, VG is responsible for the thick vapour clouds since it’s thicker and PG is slightly better smelling. The presence of higher PG level in an e-liquid provides vapers with a tingly feeling that smokers experience, also known as ‘throat hit’. Nicotine is also another determiner on the intensity of the throat hit. When nicotine amounts are high, throat hit is higher and vice versa. E-liquids with higher VG levels tend to be mild. Variations in PG and VG levels are available among different e-liquids. Most manufacturers prefer a combination of the two to give a different vape experience. When choosing an e-liquid to buy, consider these factors and make sure that you buy from well-known sellers who display the ingredients used. As it’s being ingested into your body, you need to be selective, as your health could be at stake. So keep trying new flavours until you find the balance that works best for you.